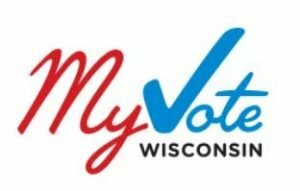 My Vote Wisconsin is a web site that will answer such questions like Where is my polling place? or How do I register to vote? or How do I absentee vote?